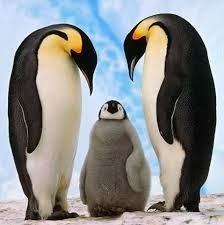 Male emperor penguins, which are left to watch over their mates’ eggs while the females go off to hunt in the winter season, have to brave some of the harshest winters in the world. Temperatures during this bleak time in the Antarctic often go down to minus 50 degrees Celsius, with winds of up to 200 km/h. To survive these insane conditions, these birds act like a school of fish, huddling together and relying on their neighbors’ bodies to keep themselves—as well as the eggs they’re protecting—warm and alive. 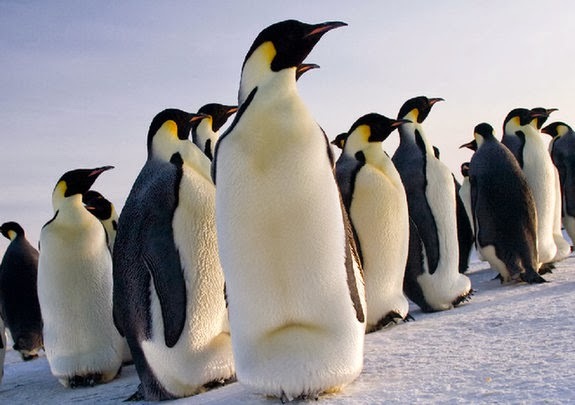 While huddling together may not seem like such a difficult thing to do, the huge packs of Emperor penguins observed in the Antarctic are actually more complicated than they look. For instance, scientists have observed that when one penguin makes a single step in one direction, the rest of the penguins in the pack also move to compensate for the gap and stay warm, protecting the incubating eggs. Previous studies show that each penguin in a huddle actually makes tiny, regular ever 30 to 60 seconds, moving between 2 and 4 inches with every step. Scientists, however, have yet to fully understand the physics of how these small movements come together and affect the huddle as a single unit, until now. 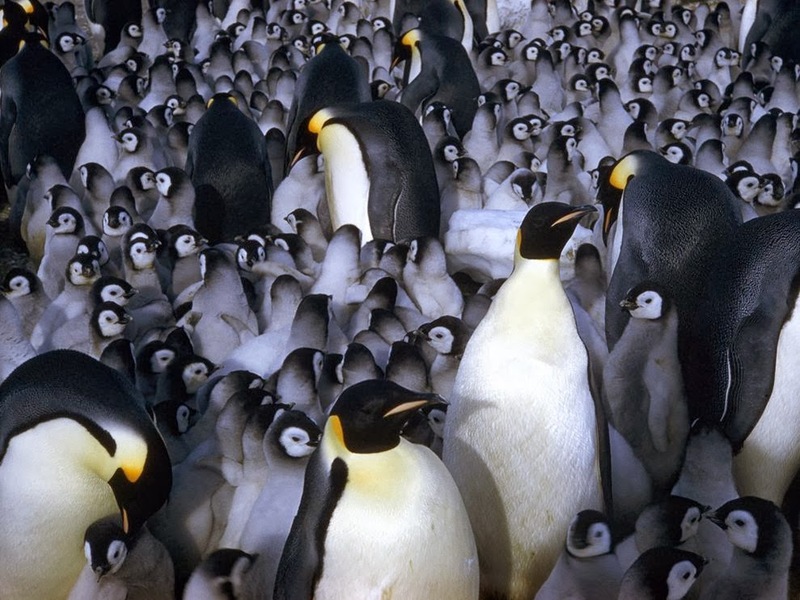 on timelapse footage of Emperor Penguins, discovering that the huddle actually moves like a wave, started by any penguin in the pack. Perhaps most interesting is that when two ‘waves’ meet, they merge instead of passing each other. The full story on Discovery News.